Looking for some good old fashion inspiration to fire up your inner blogger and get you moving in the right direction with your own blog? 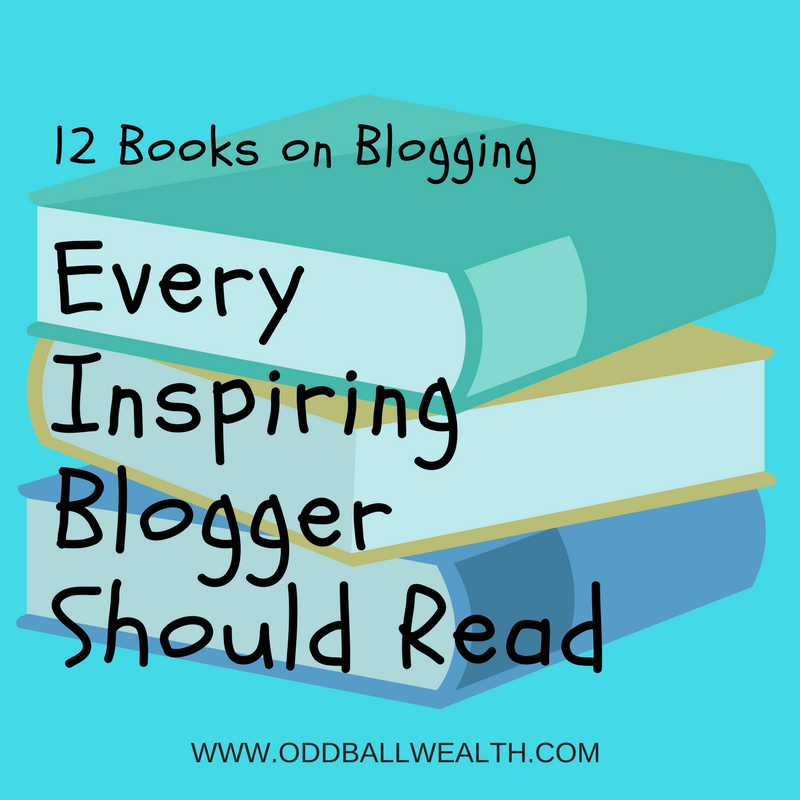 Today, I want to share with you 12 highly rated and popular books about blogging, creativity, earning money online which every blogger to-be should read and add to their bookshelf! Every one of the books mentioned covers a specific “sweet spot” in the blogging journey, such as how to set up your blog, staying creative, earning an income, and creating a content calendar. I hand-picked these books because they come highly rated and highly recommended by other inspiring bloggers just like you. Also, because they’re written by other fellow bloggers who’ve been where you are and understand what it takes to become successful, or because I personally enjoyed the books myself! I hope these books about blogging help you on your journey to success! Are there any books about blogging that you recommend? Share them in the comments below! Forex market is the worldwide business market where international currencies are free of charge exchanged and traded. Traders undertake to buy a certain quantity of one currency with a certain quantity of another one. For the present time, Foreign Exchange Market Trading is done directly by traders. Forex trading market can be considered as a unique market. It is the world’s largest financial institution. Trillions of dollars are traded everyday in this large market. Everyone is invited. It is in truth international market. It is a varied market with centres spread over all across the world. Forex unlike major stock exchanges works 24 hours daily but relaxes on the weekends. It is completely based on the technology platform. The forex market is an international playfield inviting you to play. Do you really want to change your life?